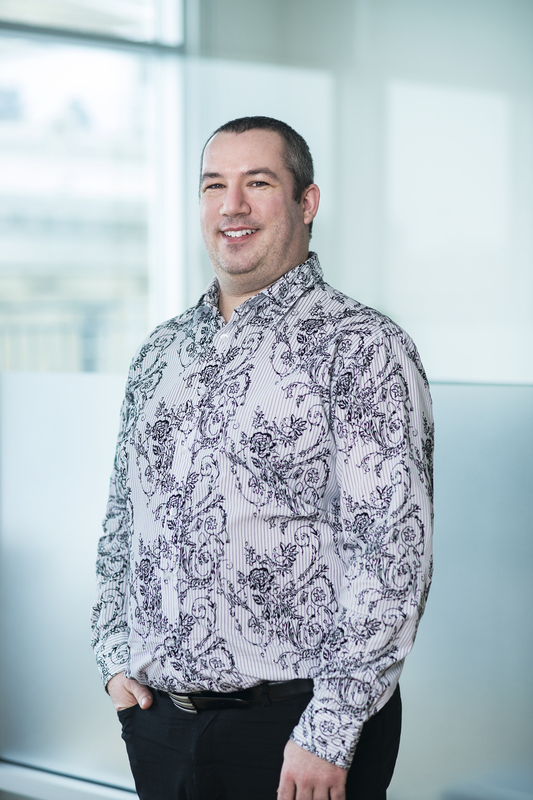 Michel has been part of the Trudel Johnston & Lespérance family since graduating with a Diploma of Collegial Studies (DCS) in Paralegal Techniques in 2017. The paralegal embodies versatility and efficiency. A bit shy, but with an easy smile, Michel likes human contact. He had the urge to help people in precarious situations when he was union president in his former career as a numerical machine operator. Today, his greatest satisfaction is to be able to answer the concerns of class members who call the firm. Hard-working and responsible, Michel is one of the reasons why the atmosphere is so Zen in our offices.